How do I find out if I am eligible for housing? You must first complete Portsmouth Housing’s Preliminary Application and submit the completed application to PHA along with copies of Social Security cards and Birth Certificates for all members of the household. All applicants must also agree to a criminal background check. 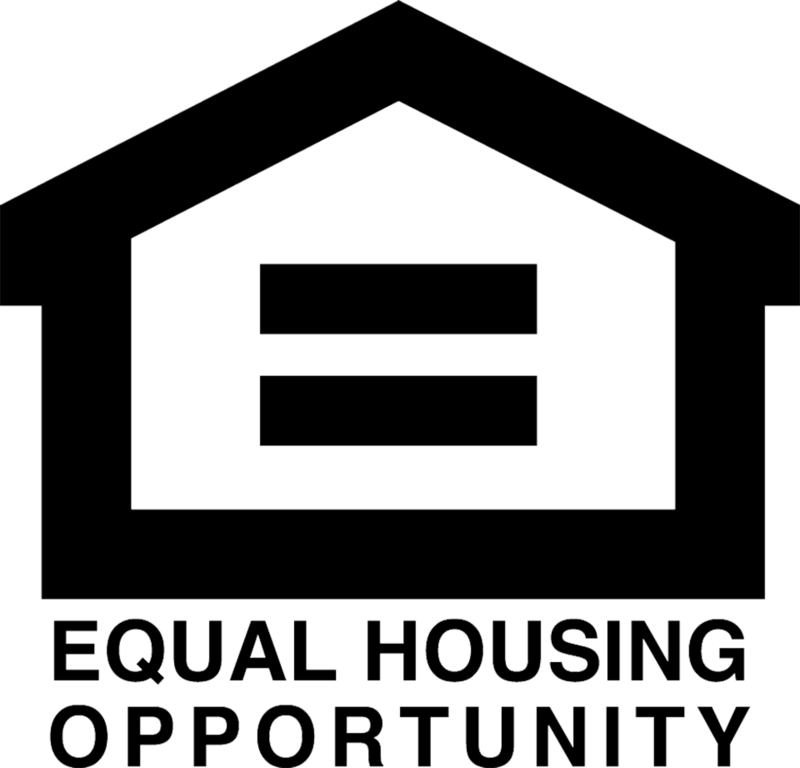 Eligibility for housing is based upon income, age, disability, citizen or immigration status, and criminal record, if any. Portsmouth Housing gives priority to veterans, elderly (62+ years old), people with disabilities, elderly people with disabilities, people who are employed, and residents of Portsmouth. The wait for housing varies upon upon a variety of factors and can be difficult to predict. Applicants who are veterans, elderly (62+ years), disabled, elderly/disabled, and who are current Portsmouth residents receive preference on our wait list. Depending on these preferences and the availability of units, the wait for housing or housing assistance can vary between several months or several years. Applicants will receive a letter and a phone call from PHA when their application reaches the top of the Wait List they request to be on. If I owe money to another Housing Authority, will I still be eligible? No. If you owe money to another Housing Authority you will not be eligible. All debt to any Housing Authority must be paid before becoming eligible. However, you can still put your name on our Wait List. Does is matter that I have assets like a savings account or other property? This varies upon individual circumstances. Generally, assets do not count as income. However, income from assets does matter. If you are earning interest of over $5,000 from your assets, then it does count as income. Does Portsmouth Housing provide emergency housing if I am homeless. Portsmouth Housing Authority does not provide emergency housing. All new housing applicants are taken from the Wait List based upon the date they applied and if they are veterans, elderly (62+ years old), people with disabilities, elderly people with disabilities, people who are employed, and/or residents of Portsmouth. Do I need to be a United States citizen to be eligible for housing? Can I become a resident if I have a criminal record? All applicants are subject to a criminal background check and may be asked to provide additional details. Portsmouth Housing considers criminal history very seriously when making admissions decisions. Applicants with a criminal record who are not truthful about their record will be rejected and could face penalties for perjury. 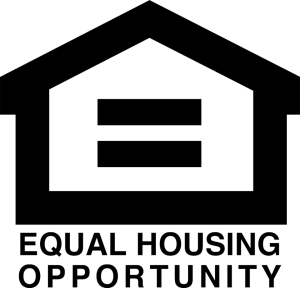 If an applicant is denied housing assistance because of their criminal background or any other reason, he/she has an opportunity to appeal the decision to the Portsmouth Housing Authority.